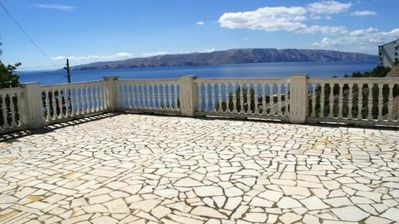 Villa Arka is located in Cavtat, a quiet little town with rich cultural and historical heritage, beautiful beaches and scenery, just 15 minutes ride to Dubrovnik's Old Town. 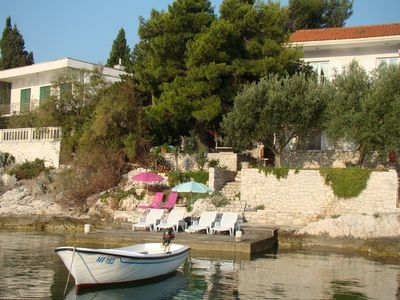 Set a 20-minute walk from Cavtat’s Old Town, Villa Arka offers an outdoor swimming pool and a spacious sun terrace. 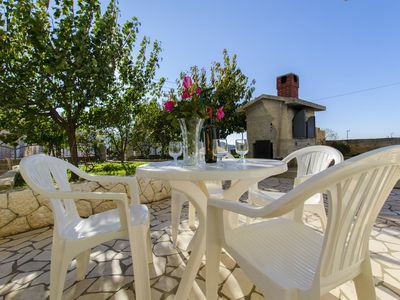 Barbecue facilities and a game room with billiards are at guests’ disposal. Free Wi-Fi and free on-site private parking are available to the guests. 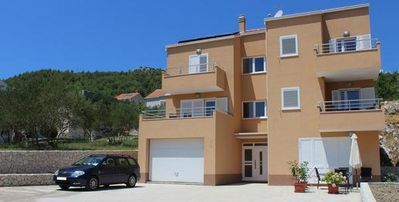 A 10-minute walk from the Adriatic Sea, all apartments come with air conditioning, a TV and a kitchenette with dining area. 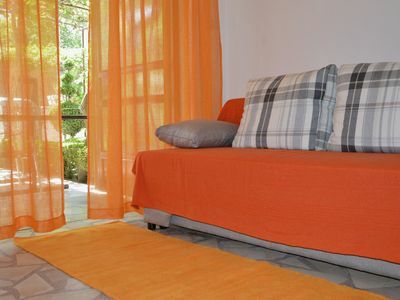 A laundry room with a washing machine and ironing facilities can be used by all guests. Shops, restaurants and bars can be reached within 700 meters. 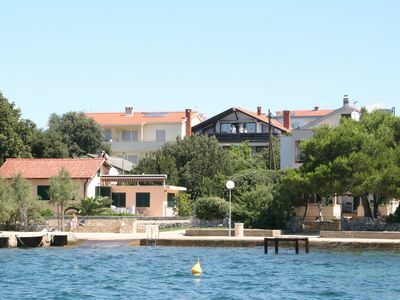 A bus stop is 300 meters away, while the port that links Cavtat with Dubrovnik is 2.5 km from Villa Arka. 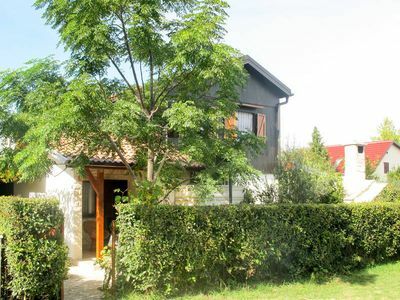 The Arka is 17 km away from ancient city of Dubrovnik. Daily trips and a pick-up service from the airport can be arranged against a surcharge. 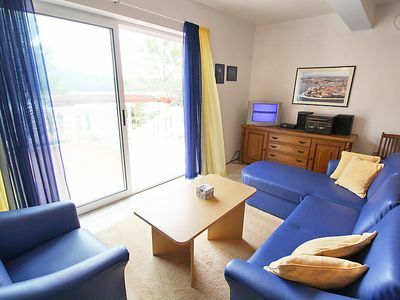 Dubrovnik airport is 4 km away form the accommodation. 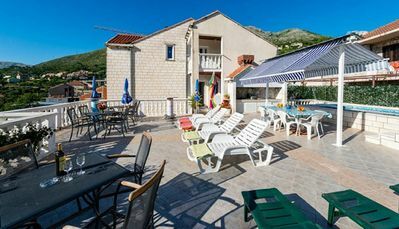 Set a 20-minute walk from Cavtat’s Old Town, this location is perfect for guests who love to enjoy the sun and the sea, being close to Dubrovnik, but far enough to avoid the crowds and keep their peace and privacy. 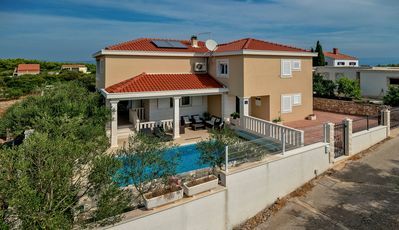 Dubrovnik airport is 4 km away from the accommodation.